KCB Capital Ltd. is a fully owned subsidiary of the KCB Group set up as the investment arm of the group so as to provide strategic and financial advice to meet the growing and dynamic needs of institutional and individual clients, as well as governments. Providing unique investment strategies and products that maximize and protect both client and shareholder value through visionary management, execution excellence and strategic partnerships. To be the preferred investment bank in East Africa. We are governed by a Board of Directors drawn from the main KCB Group Board and external independent experts. The Board provides guidance and leadership on policy, strategy and approval of the investments. 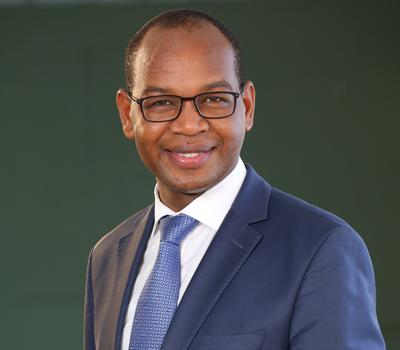 He was appointed as the KCB Group CEO on January, 2013. He previously served as the Chief Financial Officer of the Bank prior to his appointment. 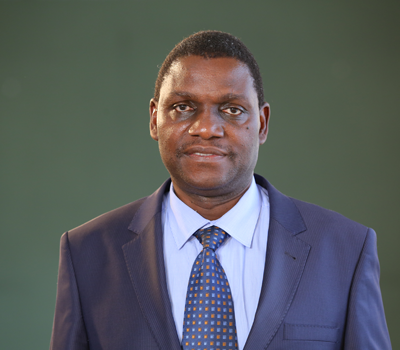 He holds a Masters in Business Administration with a distinction in International Business Management from Edith Cowan University, Australia (2011), Bachelor of Commerce Degree, Accounting Option, from the University of Nairobi, Kenya (1997), Advanced Management Program Graduate from INSEAD, Fontainebleau, France (2010). 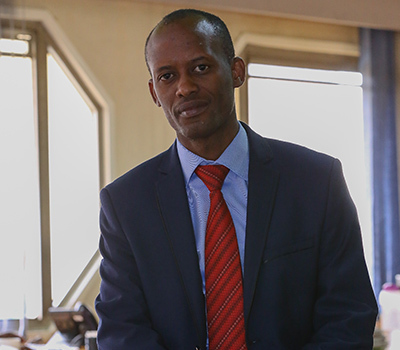 John Nyerere is a HHH (Fulbright) fellow and holds an MBA, Bachelor of Arts (Hons) Economics, MBA General Management and Bachelor of Arts Economics and Sociology. He lectures on business management at the United States International University. He has experience in corporate planning, operations management and transformation leadership and his key technical competencies include strategy development and economics. Paul joined KCB Capital Ltd in 2015 and has over 15 years in investment banking and brokerage business. He is responsible for driving the business performance with a focus on revenue generating initiatives, widening the firm’s product range and assessing new opportunities. 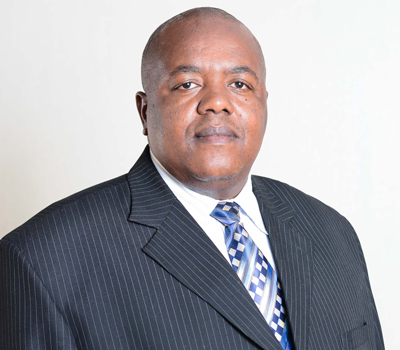 Mr. Nyaga’s prior role was at Dyer and Blair Investment Bank where he was the Deputy CEO. His previous roles include; Director, Head of EPG at Renaissance Capital, Head of Equity Markets at Dyer & Blair and Operations Manager also at Dyer & Blair. Ms. Josephine Djirackor is the Co-founder, Director and Chief Technical Officer of Elris Communications Services Limited. Ms. Djirackor is a seasoned executive with a wealth of experience in emerging technologies, information technology and project management. She holds a Master of Science in Radio Communications Engineering from the State University of Telecommunications, Russia. 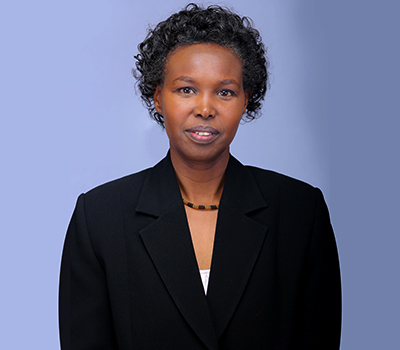 She is a Registered Member of the Engineers Registration Board, Communication Authority of Kenya and the Institute of Electrical and Electronic Engineers. She also serves as a Board Member of the Global Mentors Network. 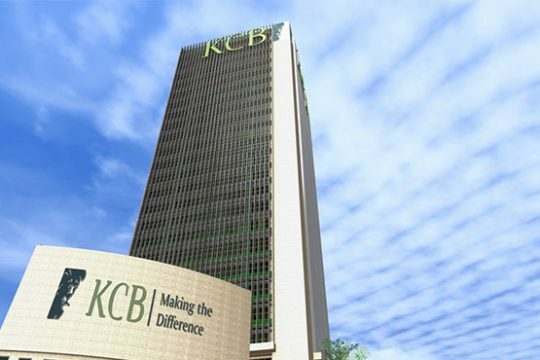 KCB Capital Limited acquires Trading Rights on the Nairobi Securities Exchange (NSE) in September. KCB Capital Limited is fully licensed by the Capital Markets Authority (CMA) in February to undertake investment banking activities. KCB Group establishes an investment bank to leverage the existing relationships and trust network that the group enjoys in the region in order to take advantage of the strong economic performance of the East African economies. The CMA is a regulating body charged with the prime responsibility of supervising, licensing and monitoring the activities of market intermediaries, including the stock exchange and the central depository and settlement system and all the other persons licensed under the Capital Markets Act. KCB Capital is a member of the Nairobi Securities Exchange which operates under the jurisdiction of the Capital Markets Authority of Kenya. The CDSC established and operates the central depository system and provides central clearing, settlement and depository services for securities initially in Kenya in respect to securities listed on the Nairobi Securities Exchange. The CBK facilitates investing in government securities. The National Treasury offers two types of government securities: Treasury bills and Treasury bonds.